“I know I’m not a man . . . and I’ve come to the conclusion that I’m probably not a woman, either. . . . . 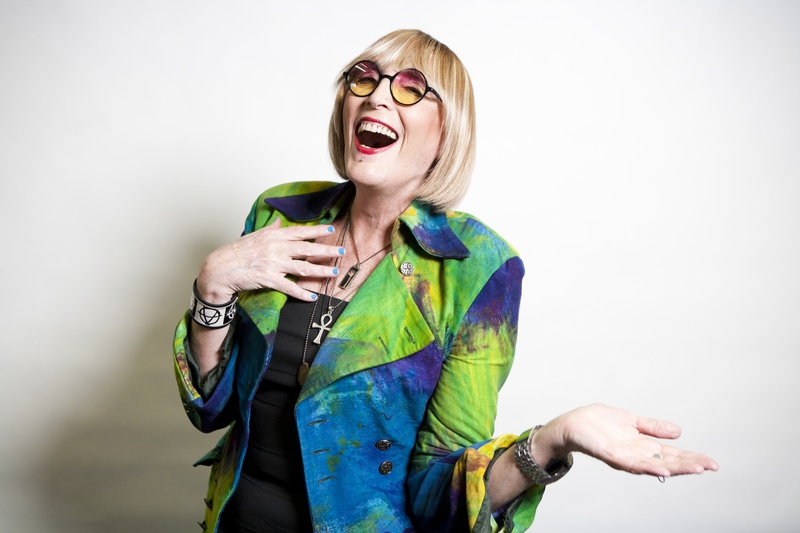 The trouble is, we’re living in a world that insists we be one or the other.” With these words, Kate Bornstein ushers readers on a funny, fearless, and wonderfully scenic journey across the terrains of gender and identity. 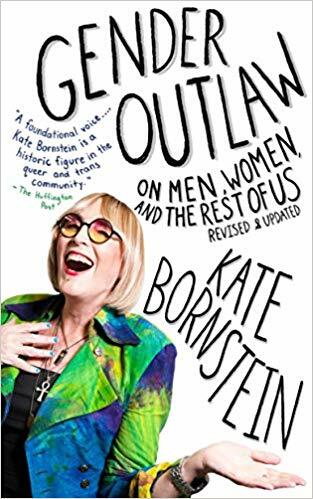 On one level, Gender Outlaw details Bornstein’s transformation from heterosexual male to lesbian woman, from a one-time IBM salesperson to a playwright and performance artist. But this particular coming-of-age story is also a provocative investigation into our notions of male and female, from a self-described nonbinary transfeminine diesel femme dyke who never stops questioning our cultural assumptions.